The response for our wreaths was overwhelming during the holiday season. Our team of elves takes pride in creating custom designs made from fresh greenery found here on the farm. 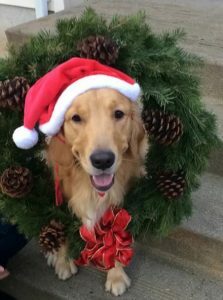 Whether you’re looking for traditional wreaths, advent wreaths or swags, all are available during the holiday season in the gift shop at the farm. Need a special gift? Tell us about it and we’ll customize the perfect wreath! 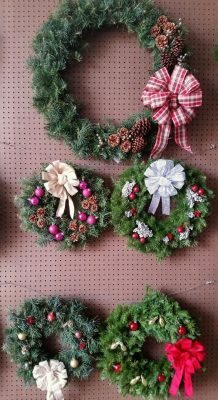 We also offer wreaths for bulk orders and fundraisers.